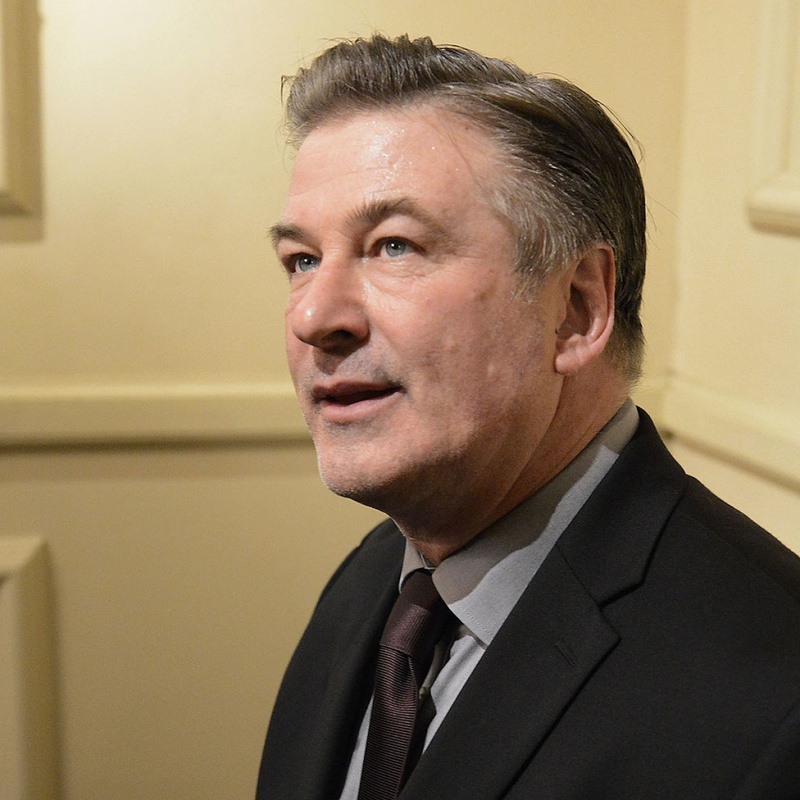 Alec Baldwin was arrested in New York on Friday after allegedly punching someone during a dispute about a parking spot. Police confirmed the 60-year-old actor, who has been making headlines during the past two years for playing President Donald Trump on "Saturday Night Live!," was arrested Friday morning in the West Village. Investigators said Baldwin allegedly punched a man during an argument about a parking space. 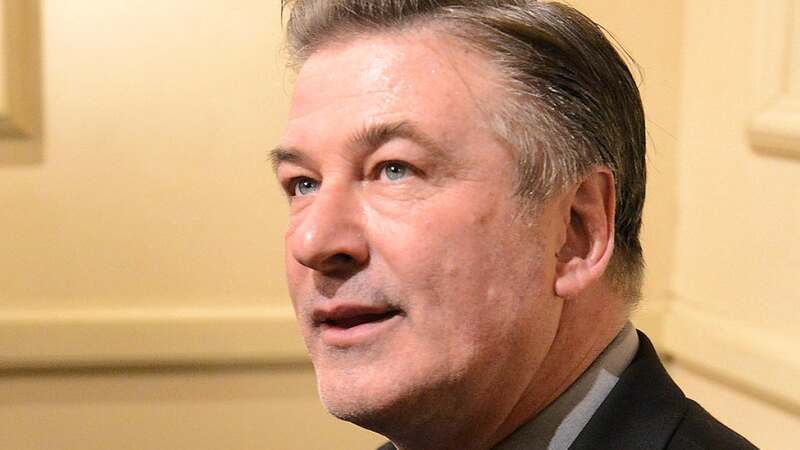 Baldwin is expected to be charged with third-degree assault, police said. The actor was previously arrested on a disorderly conduct charge in 2014. He was acquitted of battery in the 1990s after allegedly fighting with a photographer.